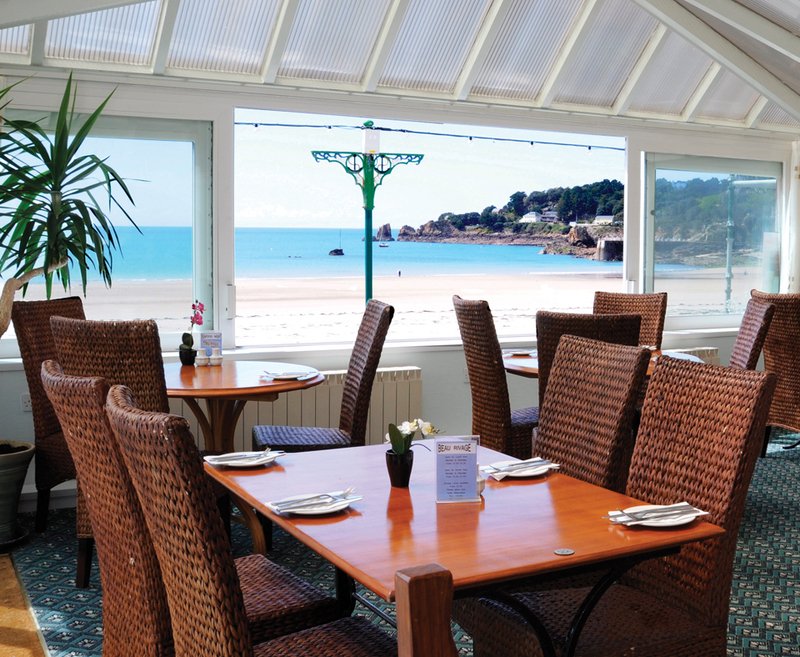 Beau Rivage boasts an enviable location with direct access to the beach at St Brelade's Bay, whilst only a 15 minute drive from St Helier. 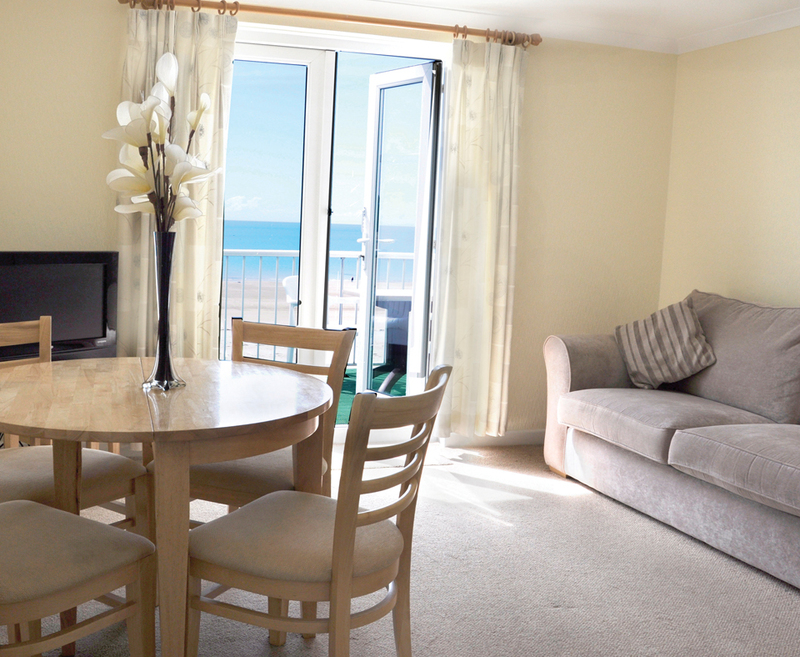 The apartments are family run, ensuring guests receive a warm, friendly welcome and a comfortable stay. 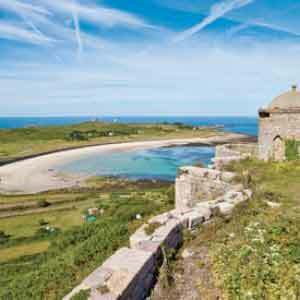 The site benefits from an in-house restaurant overlooking the sea as an alternative to cooking – perfect for those lazy summer evenings. 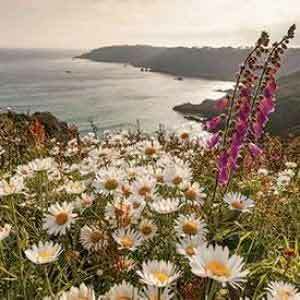 Upgrading to a seafacing or seafacing and balcony apartment is highly recommended to really make the most of the magnificent views. 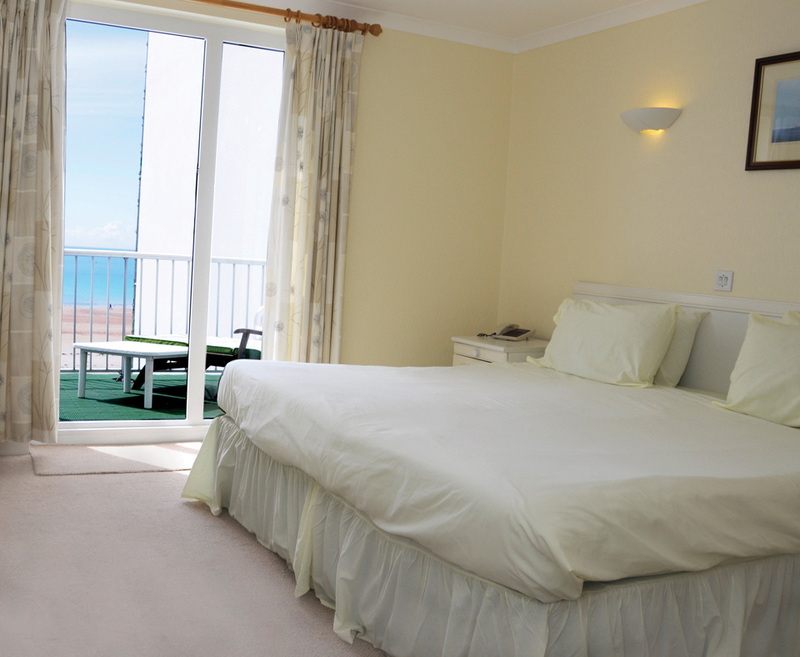 Find our fantastic offers to the Beau Rivage Self-catering Jersey below. 06 Jan-20 Dec 19 If you stay at least 7 nights. Welcome pack is upon arrival includes tea, coffee, sugar, milk, bread, butter, fruit, confectionary and wine. 06 Jan-20 Dec 19 self catering guests receive a 10% discount off main meals in the Beau Bistro Cafe. All apartments are served by a lift and consist of a fully equipped kitchen with dishwasher and microwave, lounge diner and bathroom. Seafacing and seafacing and balcony apartments are available at a supplement. Prices are per person based on two adults sharing a room and include breakfast. Room upgrades and meal supplements are per person per night. 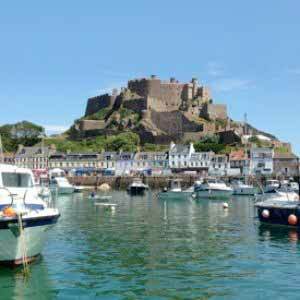 Call a Jersey/Guernsey specialist on for an accurate price for your chosen departure date. 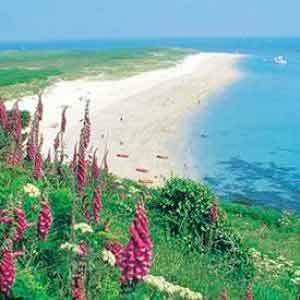 Alternatively, you can book your trip here or request a quote at the bottom of this page. 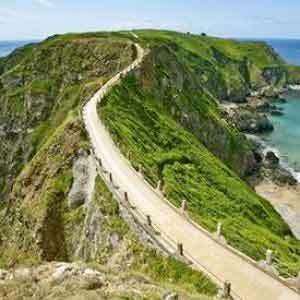 We guarantee the best prices to Jersey/Guernsey. If you find cheaper prices elsewhere we will beat them. Submit a quote and we will respond to you within 24 hours. There are no reviews yet for this hotel. Prices are per person and unless otherwise stated, based on 2 adults sharing. Room upgrades and meal supplements are per person per night. Prices shown are guide prices and our dynamic pricing policy ensures the best available price is quoted at the time of booking.